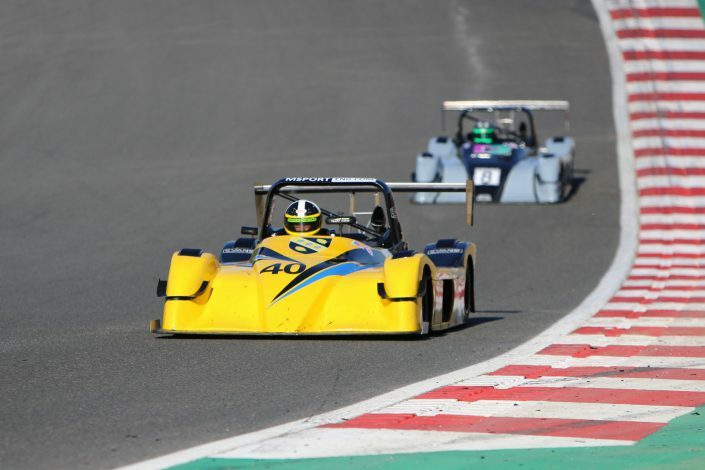 The University of Wales Trinity Saint David is one of the leading Universities in the UK for Motorsport education, and attributes it’s success to the unique blend of theoretical and applied teaching. The School of Engineering firmly believe that offering an applied engineering course supported by projects and hands on activities leads to more employable graduates. 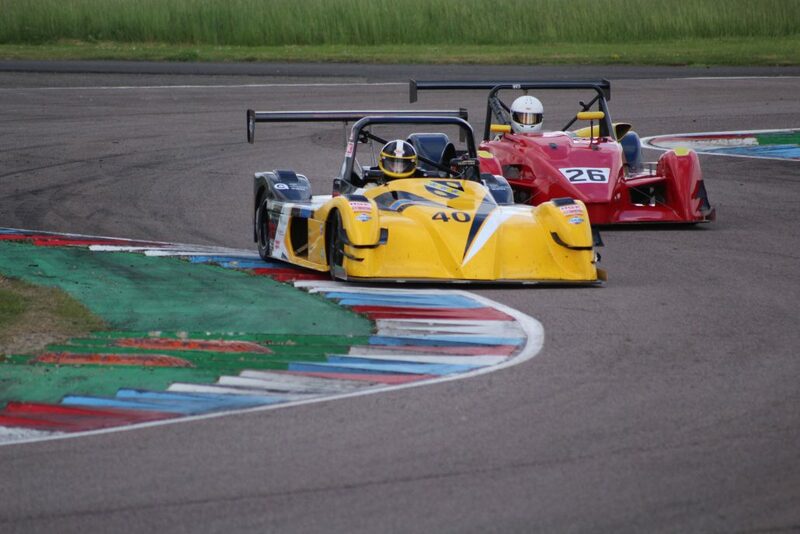 As part of this strategy the school support a student led race team, Team MSport Eng. 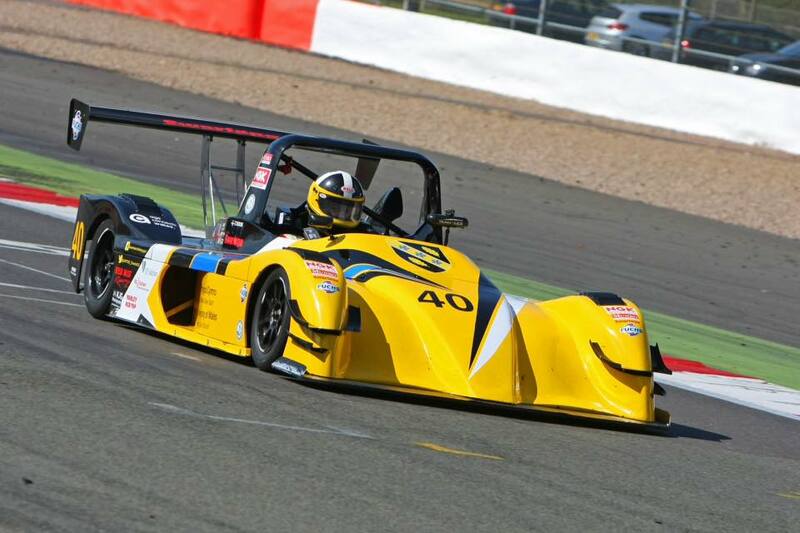 Team MSport Eng is a student project to develop, maintain and race engineer a sports prototype racing car in a national championship against professional teams. 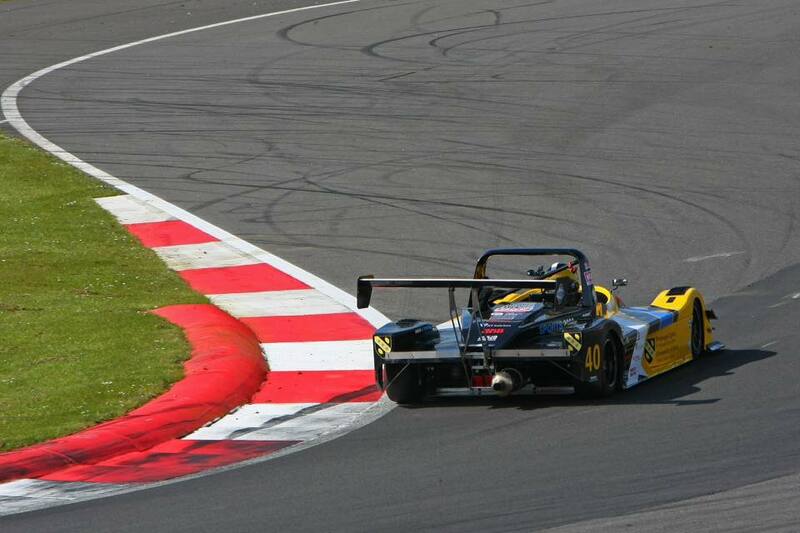 The team compete in the full UK championship racing at venues such as Silverstone, Brands Hatch and Oulton Park. 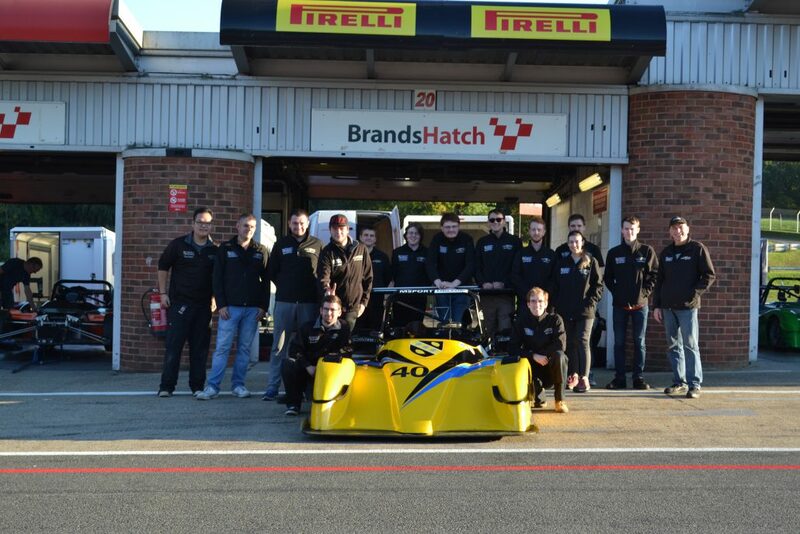 The team is comprised of Engineering and Management students from all levels of study. The student team evolved from a desire from students to apply the knowledge gained through the engineering programmes at UWTSD, to real racing . 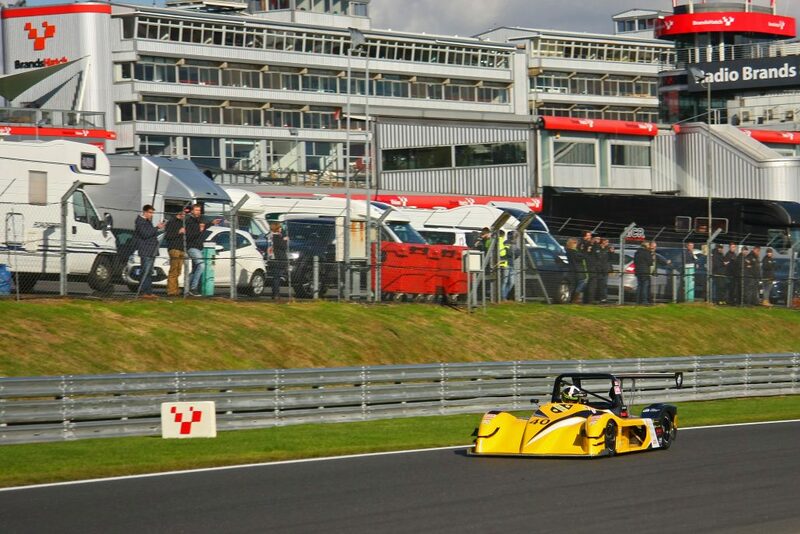 The students were supported by the University and Faculty Advisory, Tim Tudor to start racing a Formula Renault in the 750MC Formula 4 championship before the team moved to Monoposto with the same car. 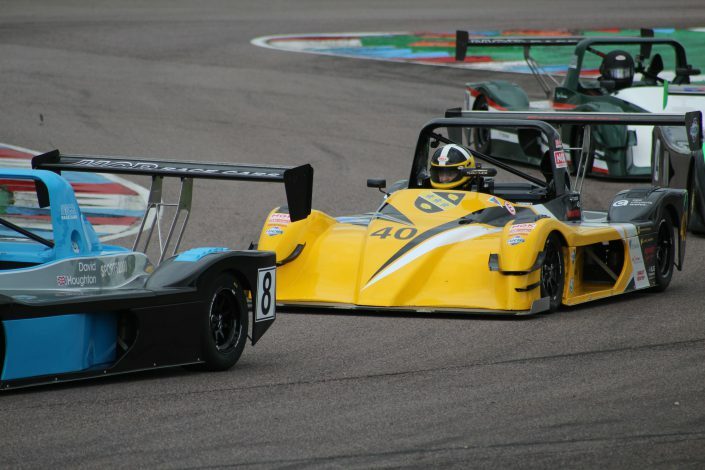 With a technical relationship growing with MCR Race Cars the decision was taken to swap to the Sports 2000 championship which would allow students to develop an MCR race car and then apply these developments against other professional and club teams. After 3 seasons the team finished 2016 in 4th overall in the championship and we are hoping to go one better next year. 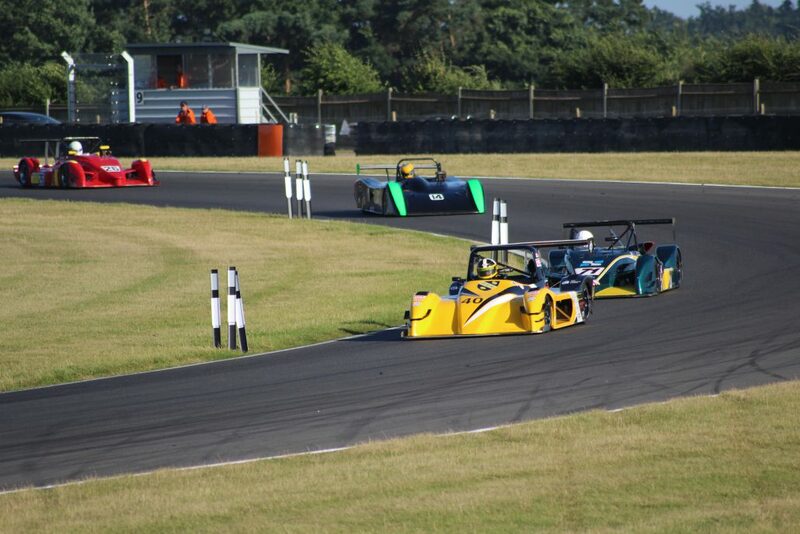 With support secured for our 4th season in the Sports 2000 championship and many developments to the car in the pipeline thanks to the teams hard work, 2018 looks to be a promising year.